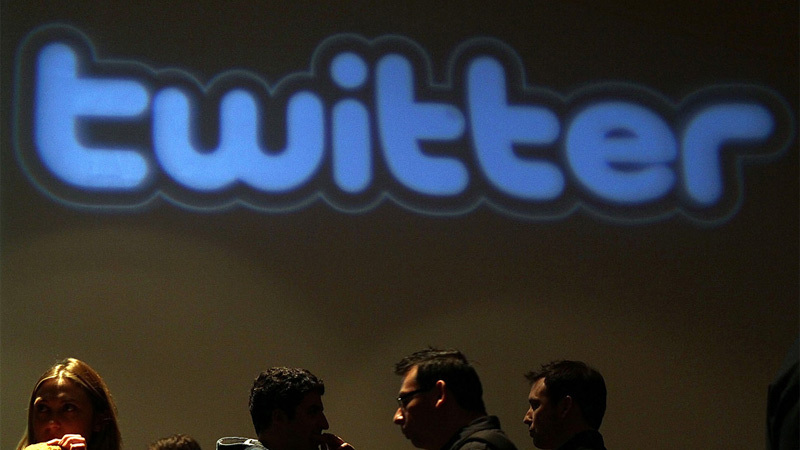 If you think Twitter just announced a redesign, think again. The new version Twitter is launching is much more than that, as its Discover section is Twitter’s first big step into content curation. When you think of Twitter, you don’t necessarily think of it as a Flipboard competitor (see our recent post about Flipboard). But with Discover, this is what the micro-blogging platform is about to become. Not only does it let you see images without leaving the platform like its right column already does, it also gives you a chance to read the beginning of an article. As the name “Discover” says, this new section is all about discovering new content, which means you’ll see curated tweets from people you don’t follow. For instance, if you enable geolocation you’ll get to see hashtags about what’s going on near you in real time. While we’ve known for a while that Twitter is about “what’s happening”, this announcement comes across as Twitter’s admission of its own potential as a content platform, and will certainly thrill journalists and news fans. As you can imagine, Twitter hopes that these new features will also please the average user, and there’s no reason yet to think they won’t. The addition of Discover could particularly help improve Twitter’s historically low retention rate, by giving new users a way to find content they’ll like from the very moment they join the platform. It’s also worth noting that the Discover feature works both in active and passive modes; you can either search for a specific keyword, or simply browse the content Twitter curated for you. After all, Twitter knows every single user expects something different from the platform – and this is what it is now prepared to deliver.